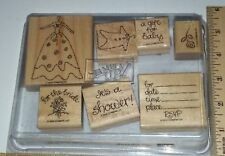 "New Beginnings" Set 7pc lot Stampin Up! Rubber Stamp - UNUSED! 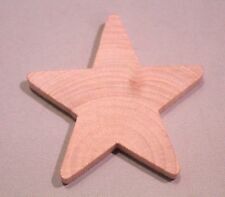 Small Goose Egg New Raw Unfinished Wood Craft 3-1/4" Made in USA! 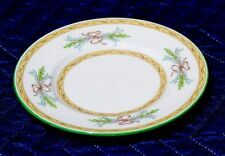 "Party Hearty" Birthday Set of Nine (9) Stampin Up! 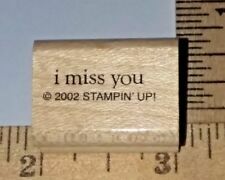 Rubber Stamp - NEW! 2 pc Lot New Raw Unfinished Scapbooking Wood Craft 6" x 5" Frame Made in USA!